SAN RAMON, Calif., September 28, 2018 – September 29th is National Coffee Day, celebrating that drink that the majority of the workforce craves. Many people feel their day can’t start until they’ve had their first cup of the stuff. Financial Education Benefits Center (FEBC), a membership benefits company, says that there’s definitely time to celebrate this fun mini-holiday, but as with everything, to not go overboard with coffee consumption. Coffee has been debated for years about whether or not it’s okay to drink. 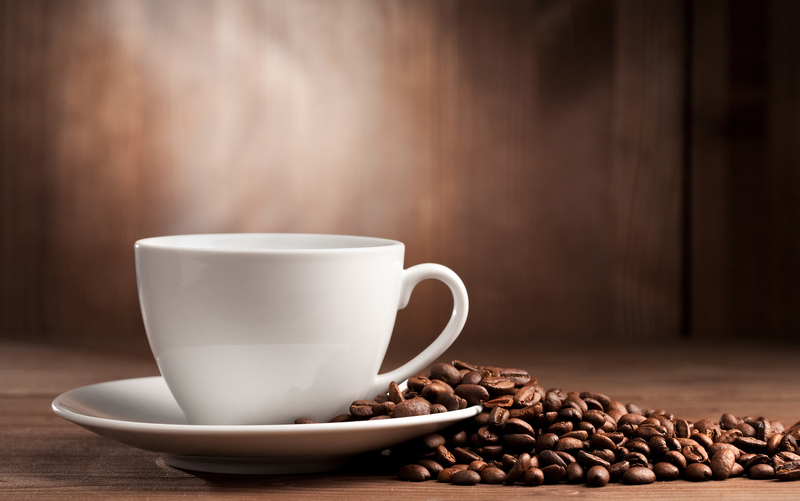 Like most things, the answer is coffee is fine, even good for personal health, in small quantities. It’s when people start drinking several cups in short periods of time that it can become an issue. “Binging on anything has a high likelihood of having negative side effects, and that’s why balance and moderation are so important,” said Jennifer Martinez, manager at FEBC. Too much coffee can lead to raised stress levels, increased anxiety, stomachaches, headaches, and in extreme cases, hallucinations. But coffee has a lot of benefits when used in moderation unless it’s mixed with too much extra stuff like sugar and creamer. There are whole lists of medical benefits for coffee drinkers, such as reduced rates of heart attack, lower risks of diabetes, prevention of retinal damage, and many more. Binging on anything has a high likelihood of having negative side effects, and that's why balance and moderation are so important. So if someone is inclined to go out of their way to enjoy an extra special cup of coffee on this java-themed holiday, enjoy it responsibly. Maybe pair it with a special meal, or enjoy it while out and about on the way to a movie. FEBC offers select, everyday discounts to its members in an effort to make achieving financial and personal wellness more affordable, like on groceries, movie tickets, and other useful items. “Taking some time for yourself is important, even if it’s just for a cup of coffee. If you’re having a cup, sit back, relax, and enjoy the moment, even if just for a little bit,” said Martinez.